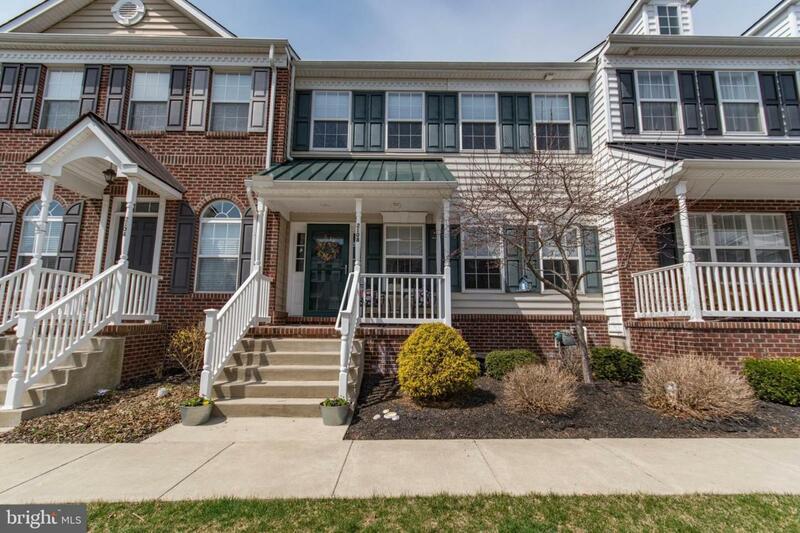 Location, Quality, and Style await the lucky buyers who purchase this luxury townhome! 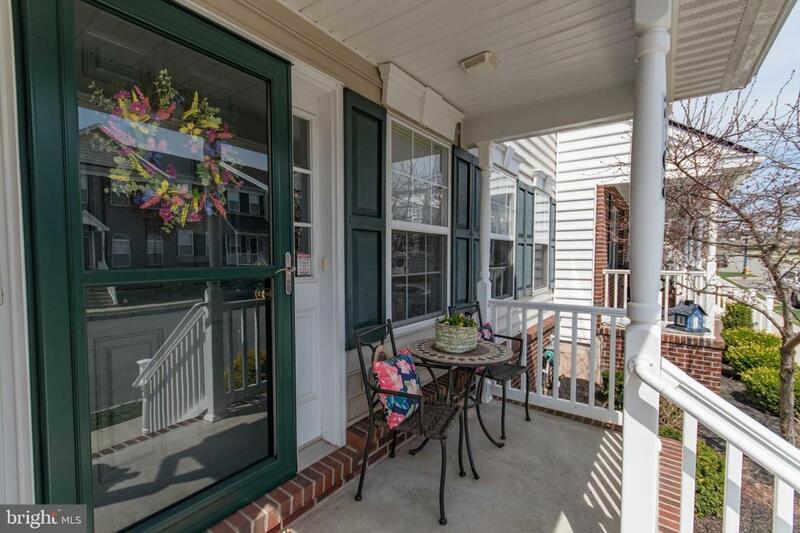 The original owners have meticulously maintained and updated with designer touches, beautiful fixtures, custom window treatments and a fabulous newly finished basement. 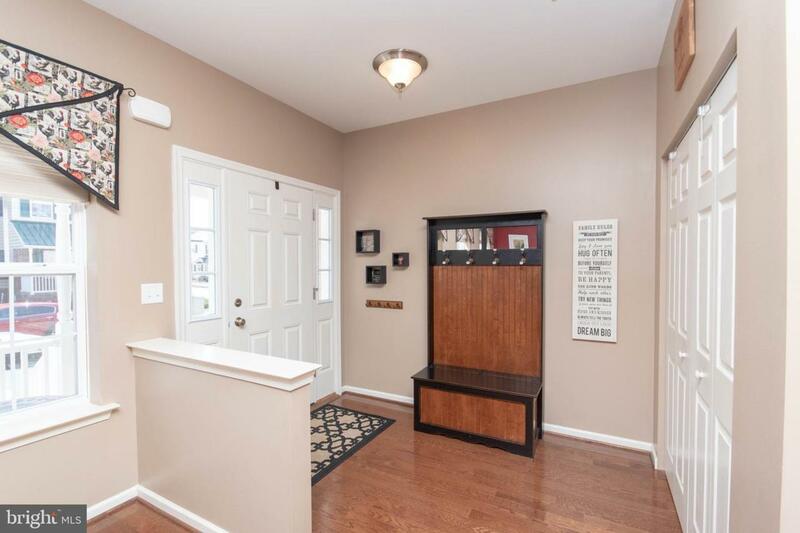 The covered front entry leads to an open foyer area with coat closet. Continue into the living space with hardwood floors throughout. There is a sun filled dining room, a large chefs kitchen with beautiful cabinetry, plenty of counter space and two level island with seating. The rear of the home has a cozy family room with gas fireplace and French doors to the deck which overlooks open space. A powder room and garage access complete the first floor. The second floor has a large landing area leading to the king sized suite with a walk in closet and a beautiful bathroom with a soaking tub, separate shower and large vanity The laundry room and hall bath separate the main suite from the two additional large bedrooms. The lower level has a huge custom finished room with an egress window, "secret" play area for hours of entertainment for the kids, and a super storage area with ample room for everything! 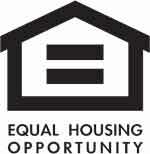 Don't miss out on your chance to move into this awesome home and neighborhood. 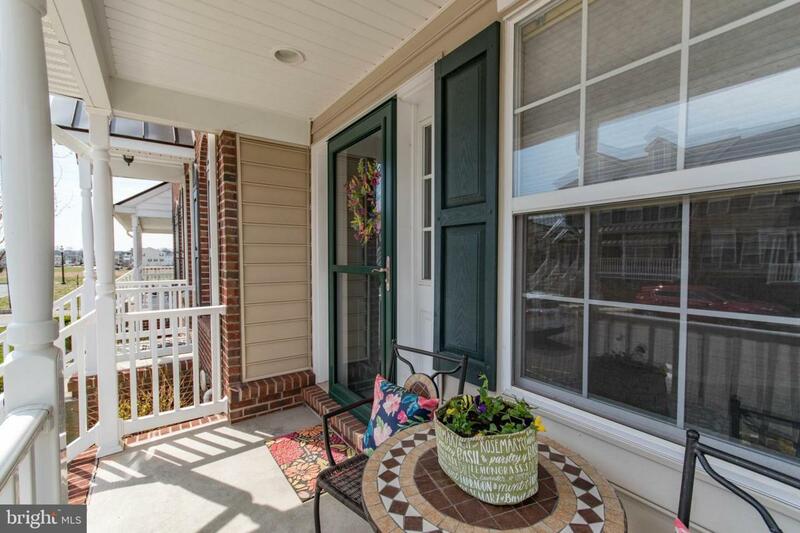 This location is close to everything including major roadways.